The France Vietnam Job Fair has been a leading platform for participating companies to promote their business on the local labour market, to recruit new talents and to value their HR and career development strategies towards the Vietnamese public. This event is organized not only for fresh graduates but also for young professionals and experienced candidates, who want to meet new employers, to discover new professional opportunities and to develop their skills. 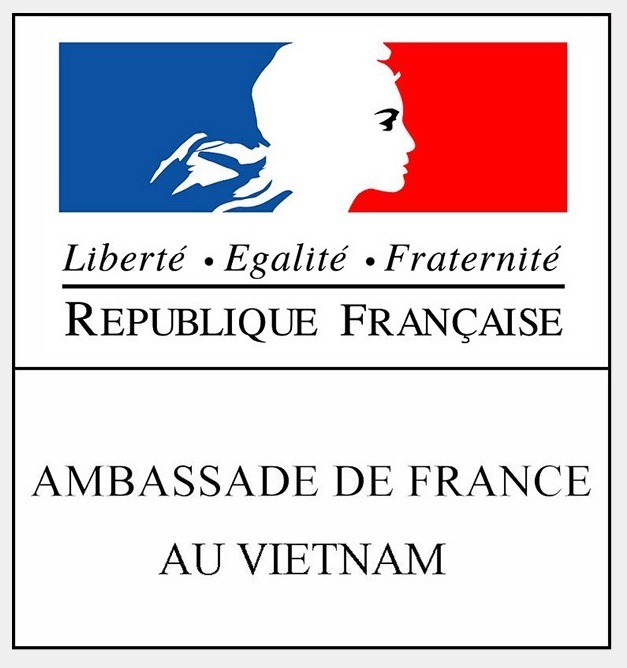 Candidates who have studied in France as well as those who have obtained a French Degree in Vietnam are particularly invited to participate. NEW: Nguyen Canh Binh, founder of Alphabooks will give us the honor to join the Hanoi edition to talk about knowledge power and leadership for Vietnamese youth and enterprises. Thowback to 2017 France Vietnam Job Fair!